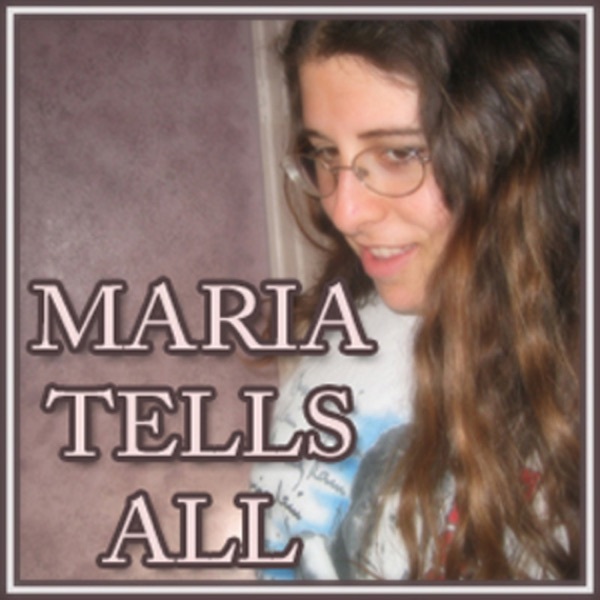 Maria Tells All is the blog of a teenage girl living in San Diego, California. I talk about what I feel like talking about, what's going on in my life, anything I have issues with, a bit of politics and lots of fun. I discuss trips I've gone on, and this is just in general a great blog to relax to! 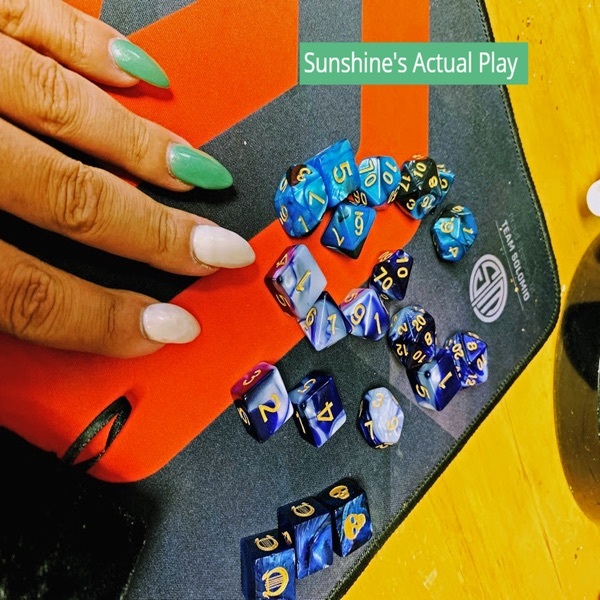 Subscribe, and have fun! Maria Tells All #8 - Catching up! Maria Tells All #7 Day of Silence - How it all Went Down! Maria Tells All Episode #4 Bananas and Grandmas! !